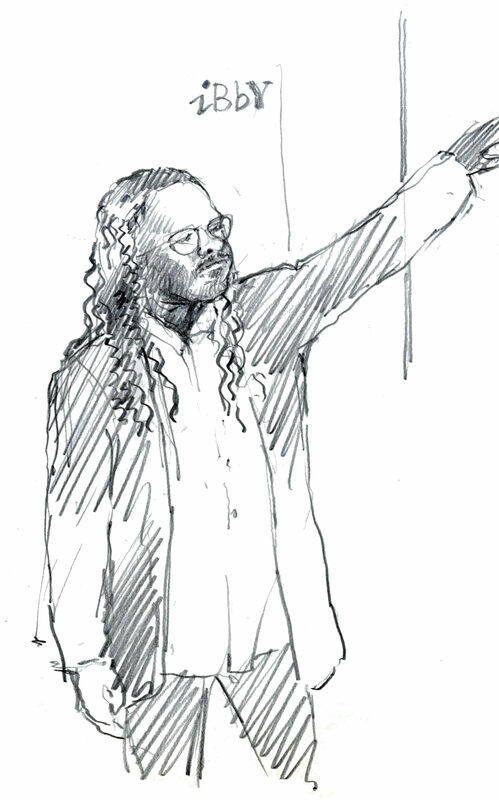 A summary of IBBY UK's guest speaker at our AGM on 20 June 2018 at the Black Cultural Archives: SI Martin, the author of 2 children's books: Jupiter Williams (2007) and Jupiter Amidships(2009). Steve discussed his experience of using archives in writing children's fiction and also as a spur to enhancing literacy in schools. Steve Martin, or SI Martin, as he is professionally known, is a researcher and writer about black history. 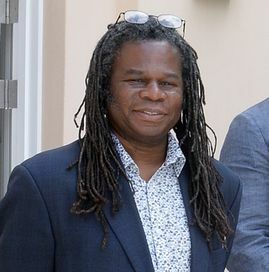 His engagement with black British history can be found in his three works of historical fiction, his journalism, and a non-fictional account of the slave trade produced in conjunction with Channel 4. Two of his historical works are aimed at the young adult audience: Jupiter Williams (2007) and Jupiter Amidships (2009). Set in London in the 19th century, these books focus on the life of a young boy from a privileged family in Sierra Leone who is sent to London for his education. He arrived at the African Academy in Clapham, a stone’s throw from where we are sitting in the Black Cultural Archive … as is the local church where the congregation included the boys from the Academy together with activists from the anti-slavery movement alongside slave owners. The books are adventure stories but also explore the divided world of Britain’s black community. In the sequel, Jupiter Amidships (2009), Jupiter and his brother prepare to board a merchant ship sailing for Sierra Leone but through circumstances are forced aboard the Boneta where their maritime adventures begin. These are adventure stories with a difference and give a strong historical setting both in place and language. For Steve, the history of the African diaspora is of crucial significance to the understanding of the present. Many young people he talks to believe that the first ‘black’ immigration was Windrush and he aims to show them how much further back in time this goes. His investigations in various archives are used to help young people understand this and he runs school programmes with the intention of helping young people look at their local area and local history to find and think about the ‘hidden’ histories that can be found. He outlined some good examples of projects and resources and showed us examples from the new website about runaway slaves - www.runaways.gla.ac.uk - which he has used to help students think about and imagine what life was like for some young people of their age.